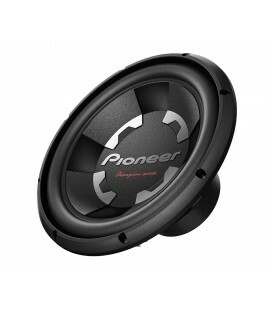 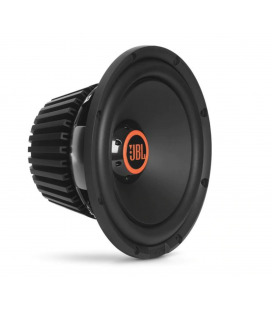 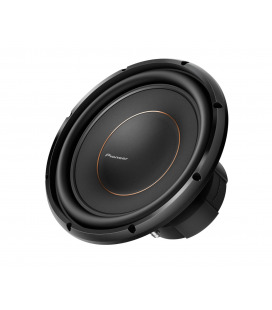 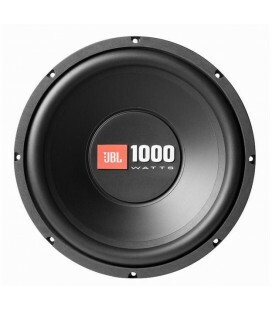 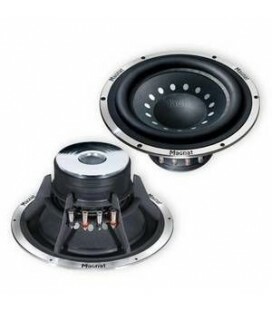 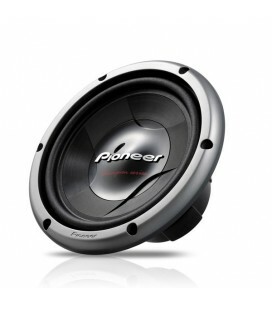 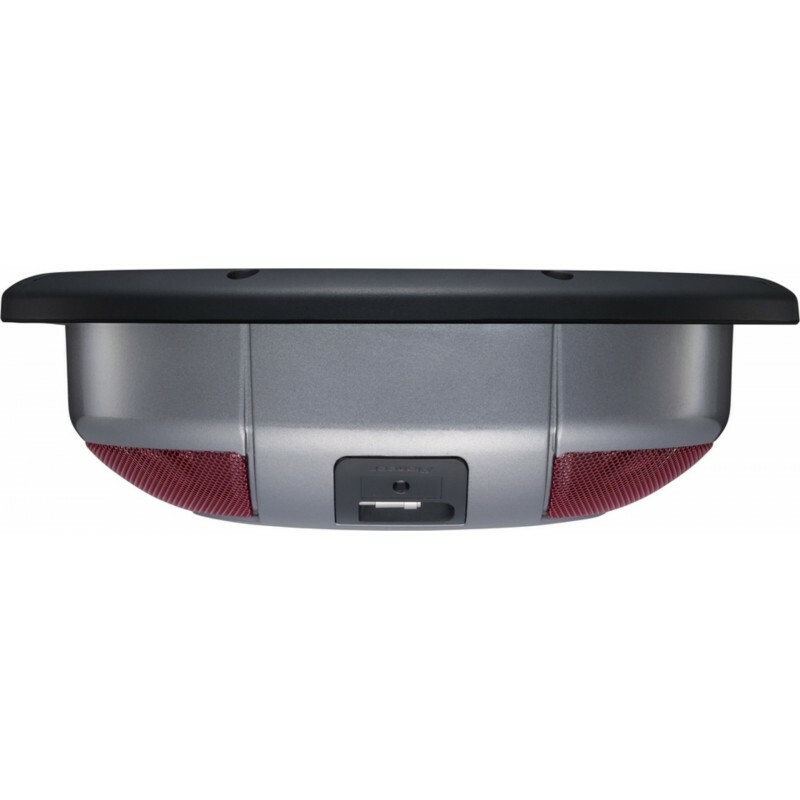 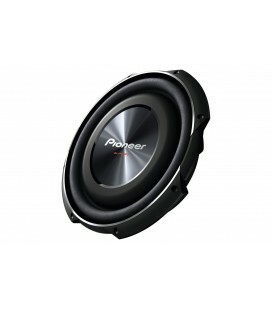 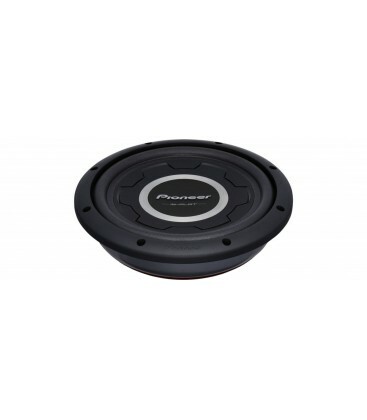 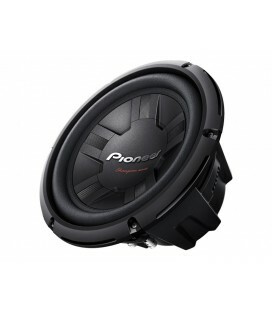 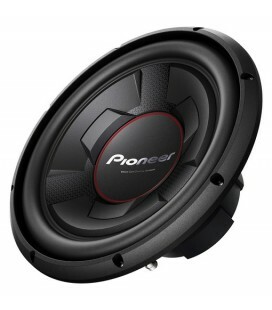 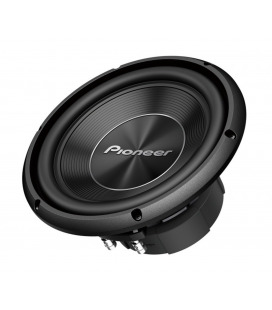 Now you can boost your car audio with 1200 Watts of pure, solid bass of a superior sub without losing too much space in your car. 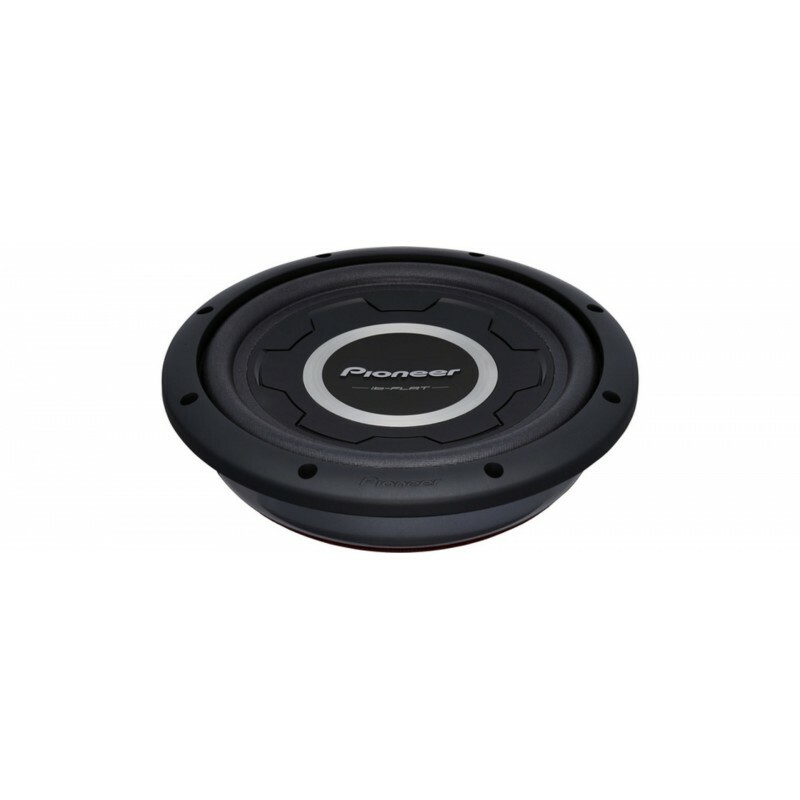 Designed for enclosed use, the TS-SW2501S4 combines the interlaced basalt and carbon fibre reinforced IMPP (Injection-Moulded Polypropylene) double cone and our unique damper-less air suspension excursion control system. 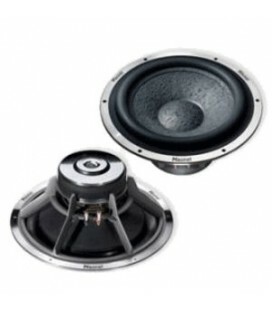 Basalt Blended ConeA typical sub uses a damper to control the woofer’s cone excursion. 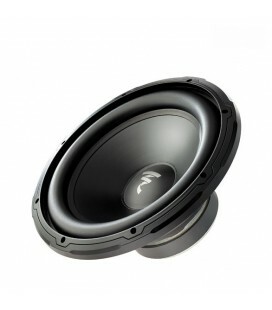 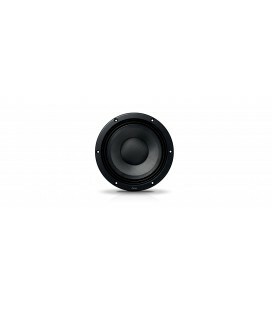 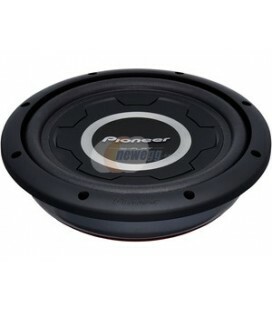 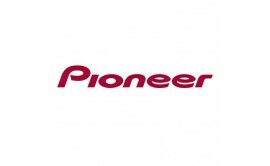 regardless of the volume input - for reproducing exceptionally clear, low distortion bass sound.